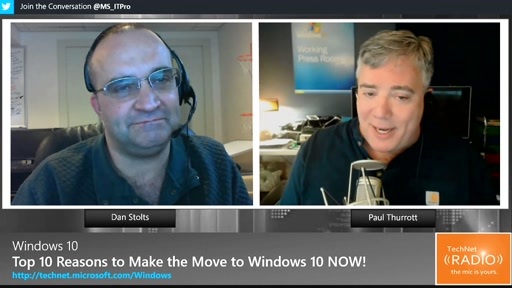 Want to see how to build a PC with Windows 10 customized image pre-installed following Microsoft recommended steps and procedures? 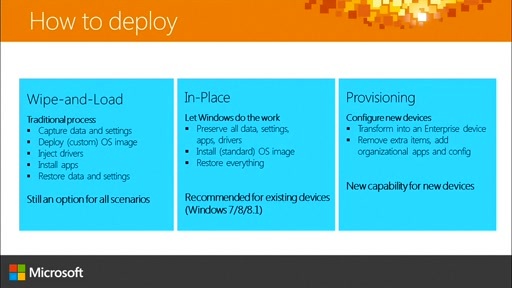 Here is a comprehensive look into deploying customized Windows 10 image using basic Windows 10 settings, servicing offline components, preparing the recovery environment, and other tips and tricks to the System Builder PC manufacturing world. 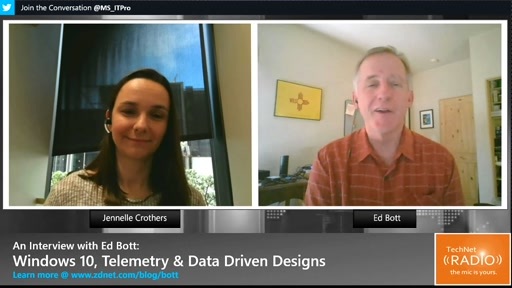 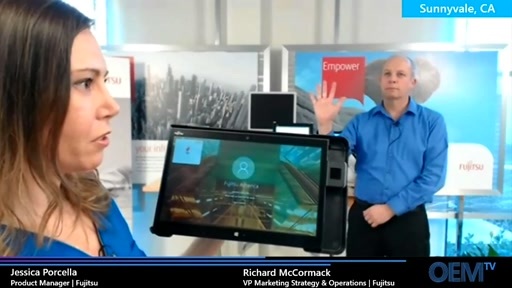 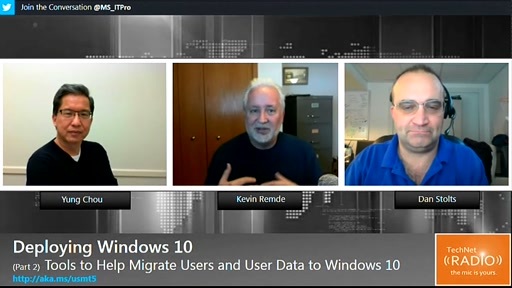 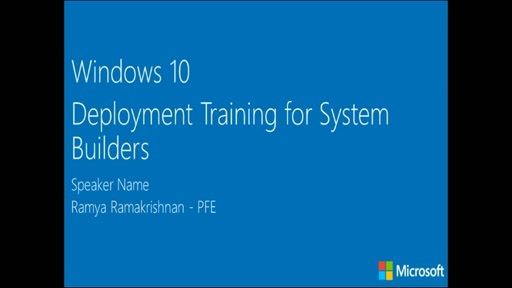 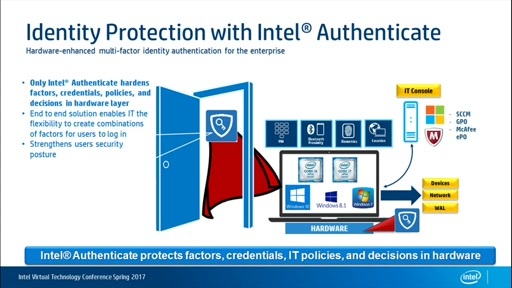 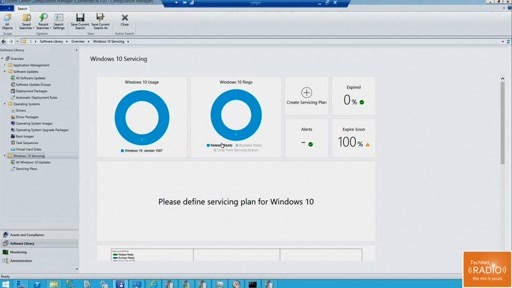 After watching this training video a System Builder will be able customize and deploy a Windows 10 image using Microsoft recommended guidance and best practices. 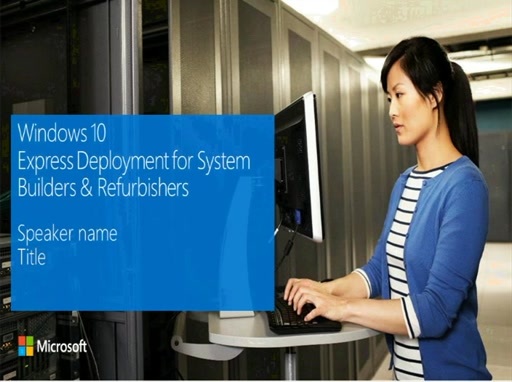 The training video is based on the System builder deployment of Windows 10 for desktop editions located on MSDN which includes sample customization files which can be used to do it yourself on any PC. 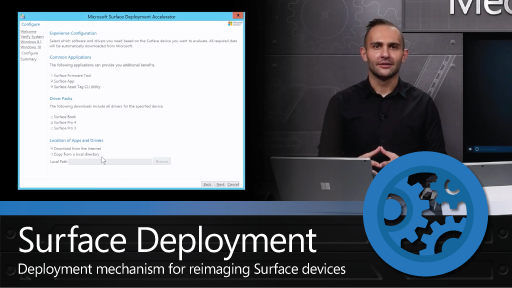 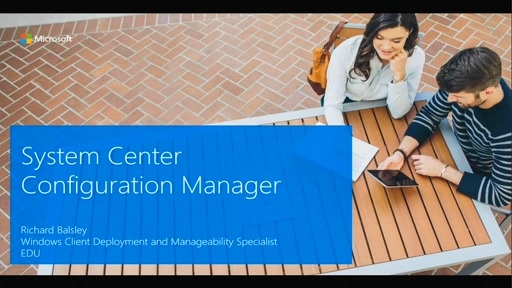 Watch the video and become a deployment pro in no time.